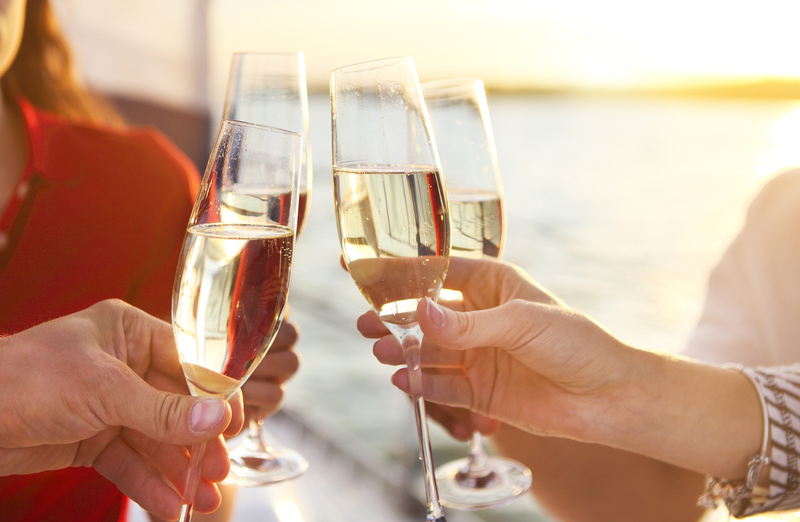 It is imperative for cruise lines to stand out in a competitive industry by providing guests with an extraordinary experience, from the moment vessels leave the port of origin to the moment of return. 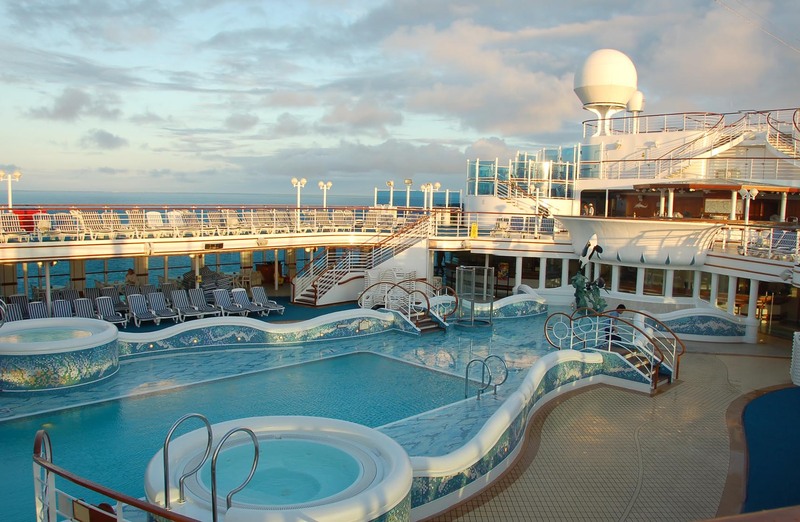 To fit the bill, you need a powerful cruise line POS system that allows passengers to pay for their on-board merchandise, service, and food and drinks quickly so they can get back to the fun of their vacations. They should also have the convenience of using their preferred payment methods. 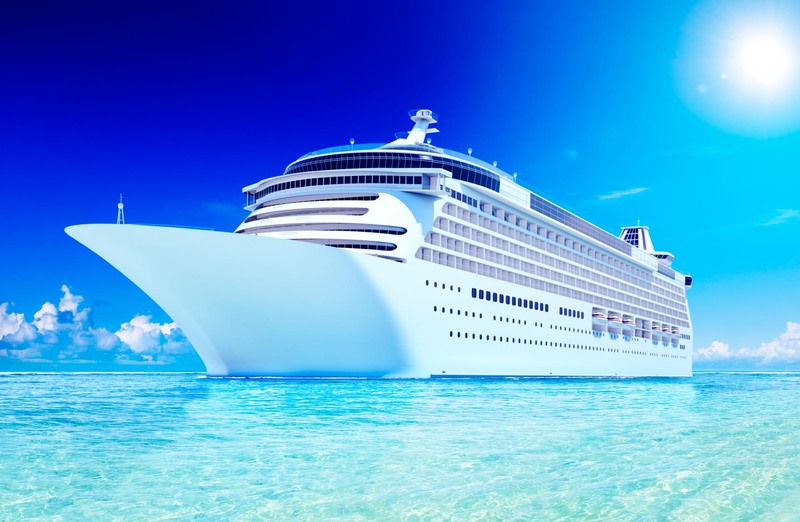 Partner Tech understands cruise lines also need highly cost-effective POS hardware that’s flexible enough to suit a wide variety of point of sale environments and applications, from dining to shops. 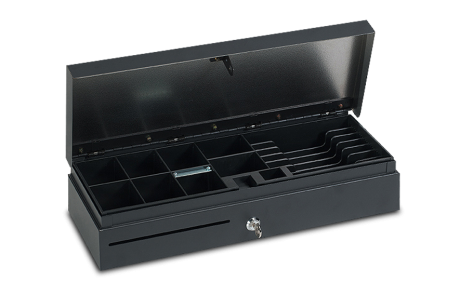 Our compact, high-performance cruise line POS hardware was designed with these needs — and more — in mind. Take a closer look. 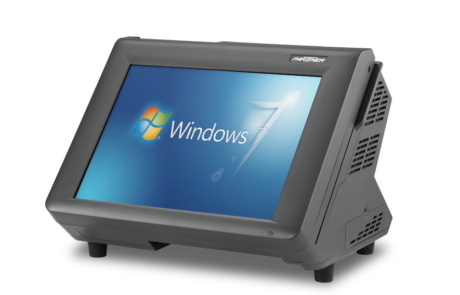 Partner Tech’s cruise line POS hardware offers the “muscle” needed to efficiently process transactions on cruise ships. 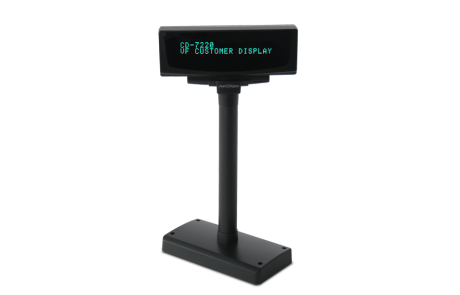 Customer-facing display, convenient wall-mount, and wide tilt angle options allow you to find the right configuration that keeps customers engaged. 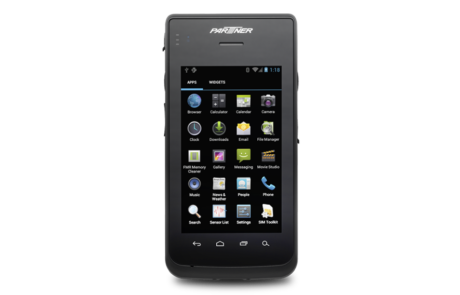 Peripheral options allow you to accept a range of payment types, scan 1D or 2D barcodes, and read RFID tags, to make payment quicker and more convenient for customers. 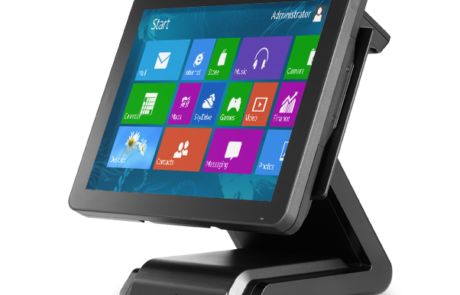 You also have the option of customizing POS terminals for dining areas, shops, casinos, etc. based on the functions needed in those areas. 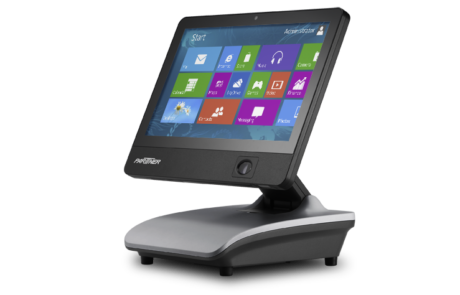 A sleek appearance, created by an elegant aluminum body that also guards against damage from heavy usage on large-capacity vessels, also makes Partner Tech’s cruise line POS hardware an aesthetically pleasing addition to any on-board hospitality or retail operation. 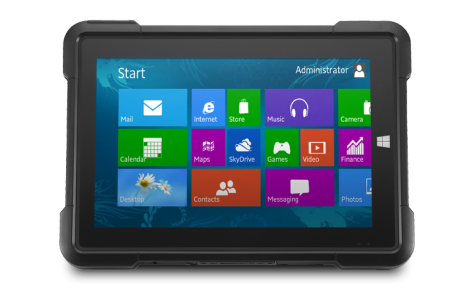 Our advanced design with IP54 rated and fanless technology makes POS terminals more resistant to damage from dust or dirt in the environment that could degrade internal components. 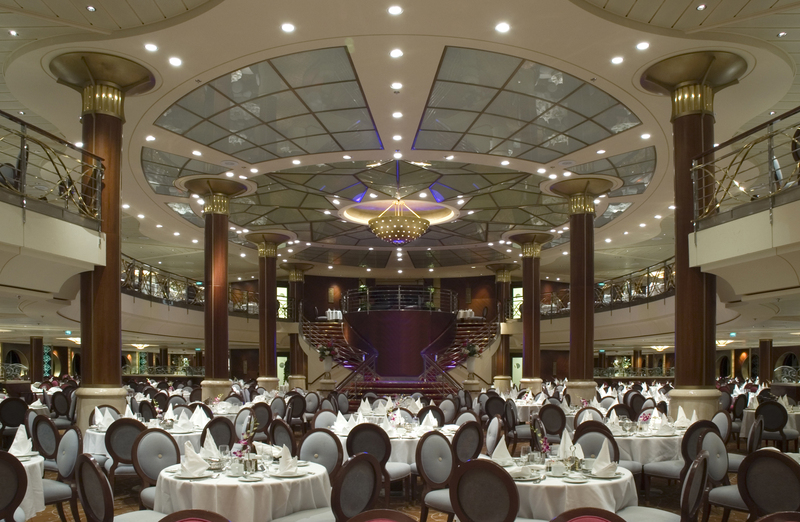 Terminals design with energy efficient, helping to conserve power on the cruise ship. 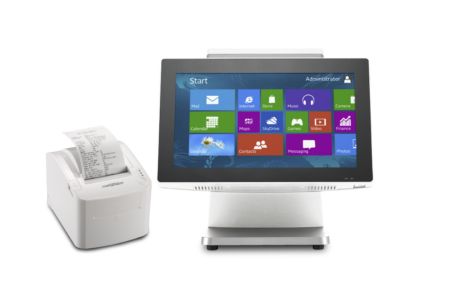 All-in-one POS terminals,, give you advanced POS functionality in one, space-saving unit, to keep counters uncluttered.